Liebherr receives iF Design Award 2017 - Fore. Living Solutions. 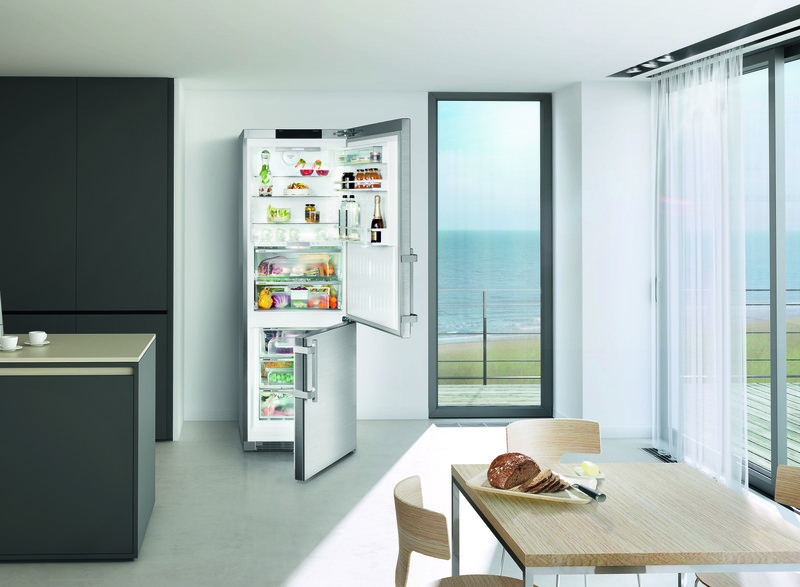 At Liebherr Domestic Appliances the classic principle “Design follows function” determines the design concept. 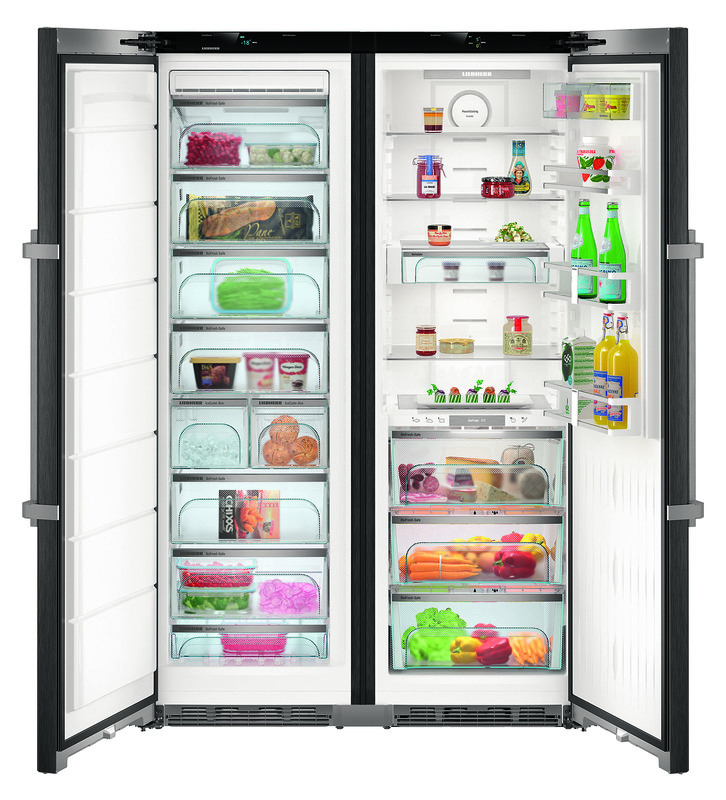 With an elegant and timeless design, both the 70 cm wide CBNPes 5758 refrigerator and the large Side-by-Side fridge/freezer combination SBSbs 8673 from the BluPerformance range meet the highest aesthetic requirements. 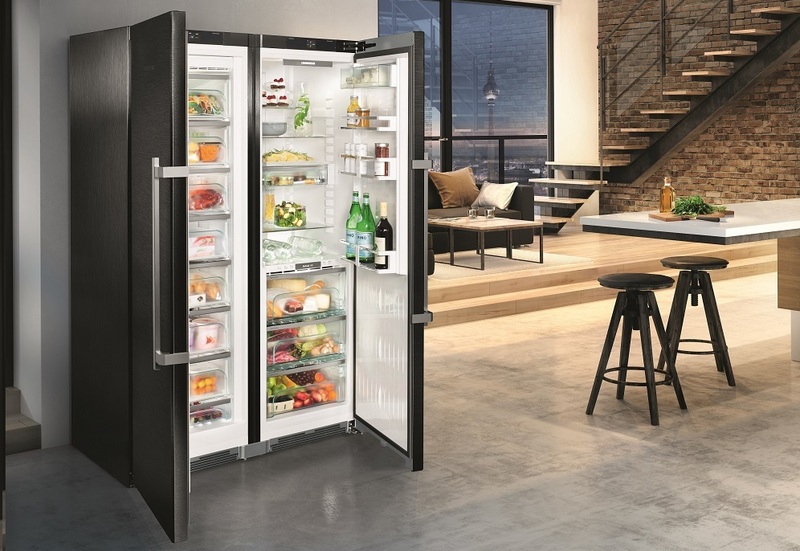 The design quality is reflected here in many details: from the stainless steel finish to the selection of high-quality materials through to the equipment of the interior and the inner door with GlassLine shelves. The new handle guarantees comfortable opening thanks to the integrated opening mechanism. The innovative LED lighting concept ensures uniform lighting. The award has been presented by iF Industrie Forum Design e.V. since 1953 and is considered an internationally recognised label for good design.